Wow nice projection review post in this blog. 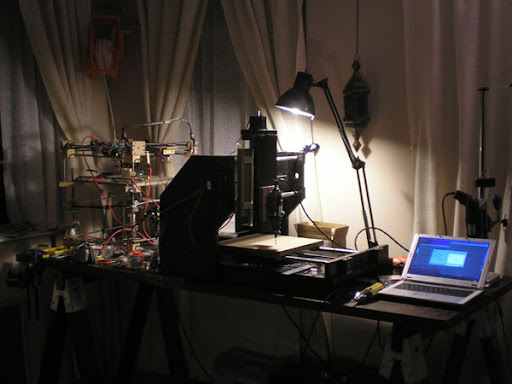 Great post : " Mill: starting yet another project... ". I found it very useful and informative.